“Charlwood Design has proven experience with sustainable design so I knew that I was on the right track. 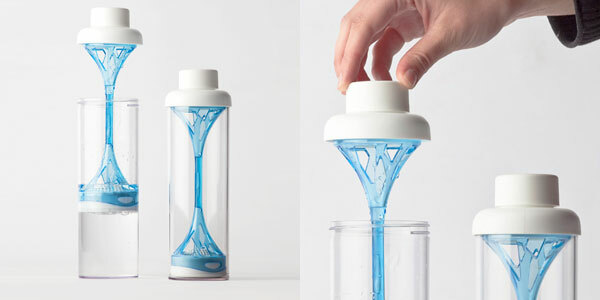 My vision was to make a reusable drink bottle that filters tap water and is both visually appealing and practical for the mainstream, style-savvy consumer. 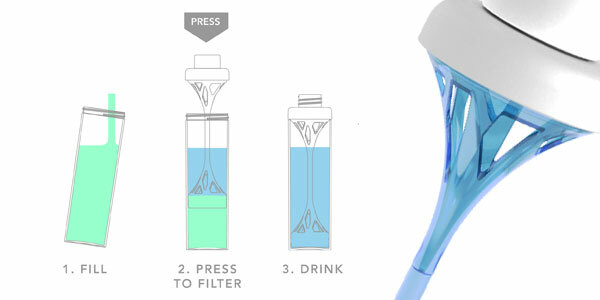 The 321 Water bottle is a reusable personal water filtration bottle with a unique plunger filter mechanism invented and designed by Charlwood Design. 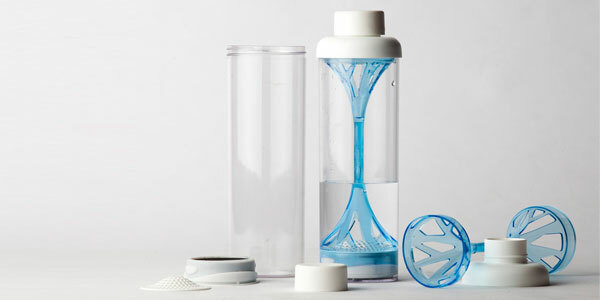 The ecologically sustainable design encourages the environmentally conscious user to carry and refill the bottle and the carbon filters are easily replaceable. 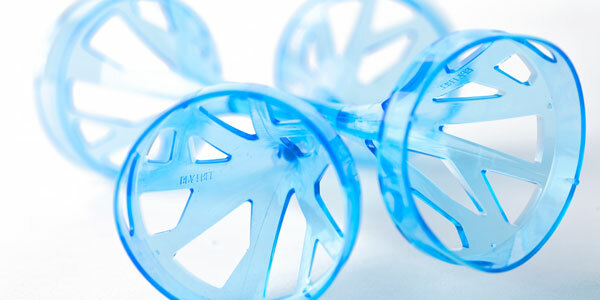 They can be plunged repeatedly to filter the water.